Come to Sandy Point Stables for your child's next birthday! 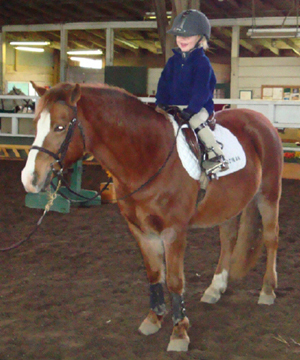 Each Birthday Boy or Girl plus 9 friends can enjoy and ride the safe and friendly SPS ponies! Email Jay at spssargent@aol.com for more information.